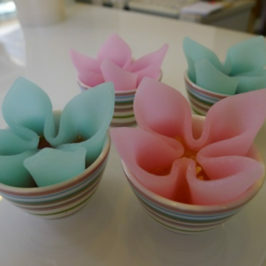 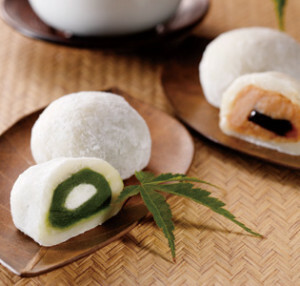 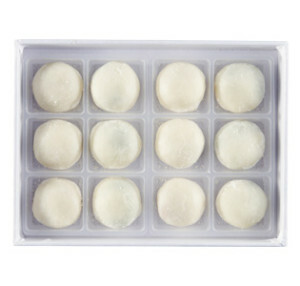 Delicious taste of the melting skin, you can enjoy new sensation of moist sweetness and flavors wagashi. 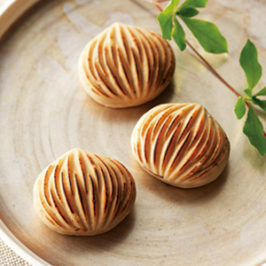 Cool and smooth melting in the mouth, with the fresh cream adding harmony to the ingredients of the Kyoto-style wagashi. 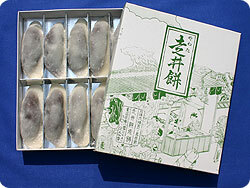 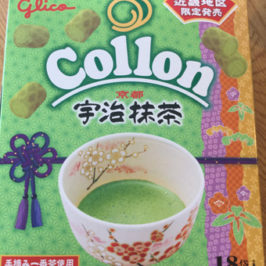 Western-style Japanese sweets using plenty of Uji powdered green tea and Kyoto ground soybean flour rich in fragrance. 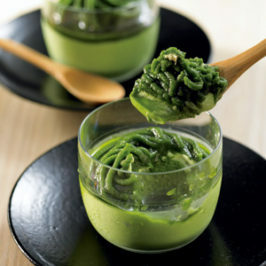 Using plenty of aromatic Uji matcha and Kyoto ground soybean flour.